Parking anywhere in South Beach is always a challenge, specially near the beach and Ocean Drive. There is metered parking on the streets but street parking is usually jammed. 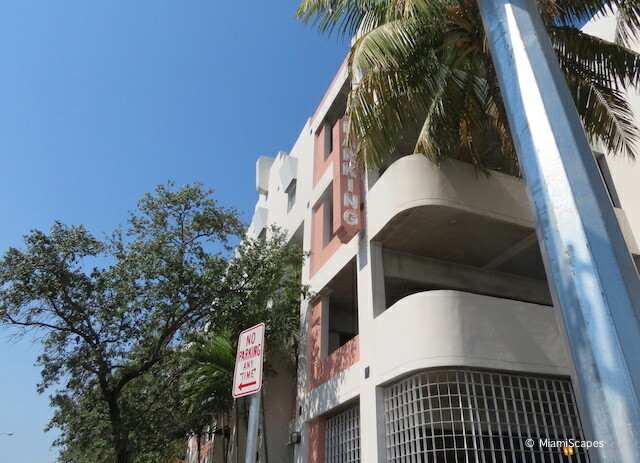 There are 27 Municipal Parking Lots and 9 Parking Garages in South Beach, which combined offer over 7,000 spaces throughout the city. The lots and garages near the beach fill up really quick. Unless you come early, normally before 10:00 am, get ready to battle. After noon it really becomes a matter of luck. Needless to say that weekends are specially busy. 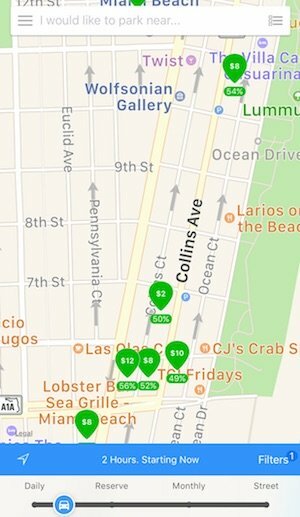 Best thing to do when looking to park in South Beach is to download one of the city's recommended mobile apps that provide in real time the nearest empty spaces and rates. 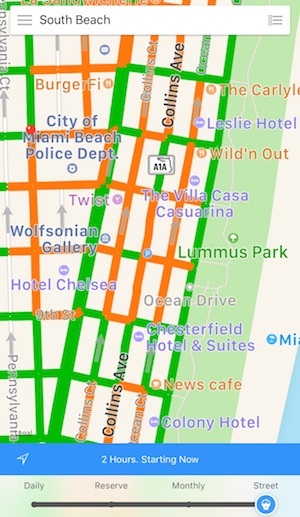 During any major holiday or event, having a car in South Beach is more of a liability with many of the main roads blocked to traffic. If you are not within walking/biking distance, try to Uber/Lyft, the $0.25 South Beach shuttle or the FREE trolleys that connect you to other parts of Miami Beach and downtown. 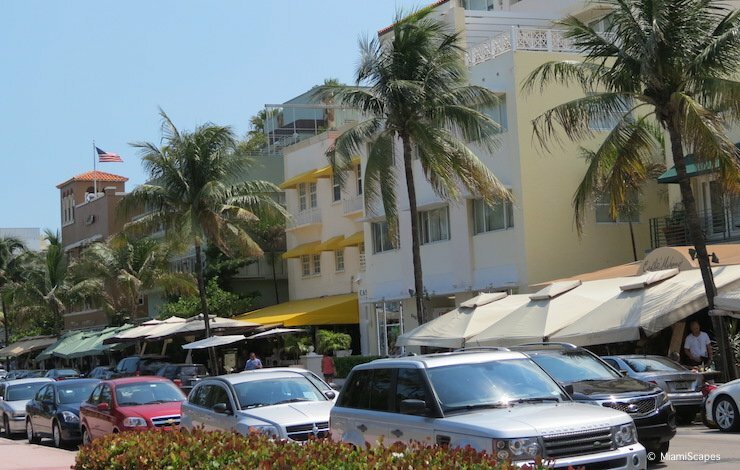 And of course, there is always valet parking, available at the many restaurants and hotels along Ocean Drive. At the surface parking lots and on the street there are meters and multi-space pay stations. 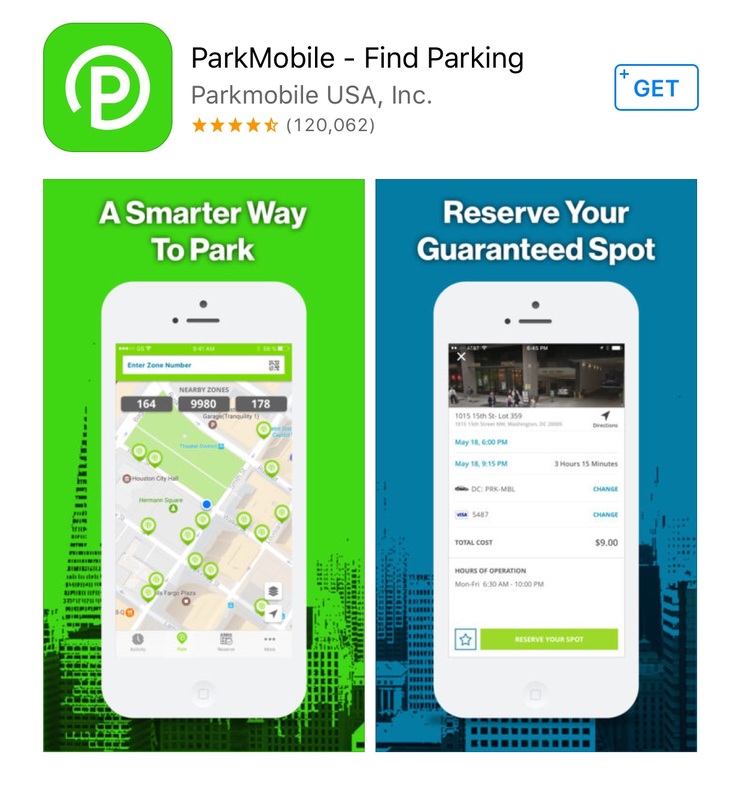 You can also pay using the ParkMobile App. See below. Parking at the garages can be paid with cash or credit card. Payment with the mobile apps will be available soon. 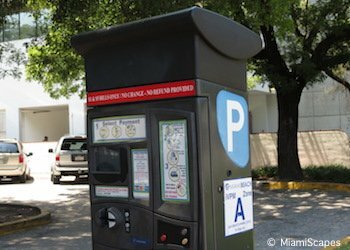 There are a number of city-led initiatives that are making it easier to find and pay for parking in South Beach and throughout Miami Beach. 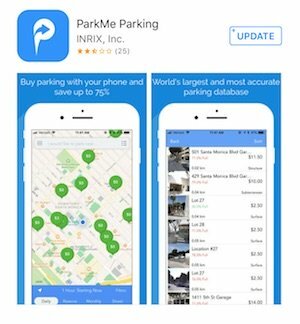 The City has partnered with ParkMe and ParkMobile to offer mobile apps that are definitely a must when visiting South Beach with a car. With ParkMobile you can pay for your metered parking and you can receive text messages with reminders when your parking session is about to expire so you can extend the time remotely. You will have to create an account and enter your payment method. Both Apps are FREE to download and available for Apple and Android.